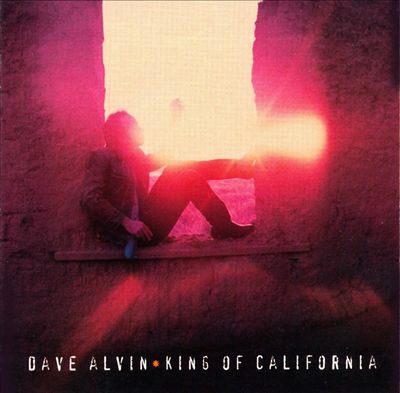 When I began my Wavelength radio show in December, 2002, the very first song I played was Dave Alvin’s “King of California,” an impressive piece of storytelling. It’s the title track of my favorite Dave Alvin record—and he has recorded quite a few fine ones. Other exceptional cuts on this record include a great version of Tom Russell’s “Blue Wing,” probably the definitive version of his oft-recorded “Fourth of July,” and a terrific duet with Syd Straw on the heartbreaking “Border Radio.” If you like sad songs, Dave Alvin’s for you.